The nominations for the 13th annual South African Film and Television Award (Saftas) have been announced and Jacaranda FM’s Elana Afrika-Bredenkamp is beaming with pride after her television show ‘Parlement, Parlement’ received a nod from the judges. 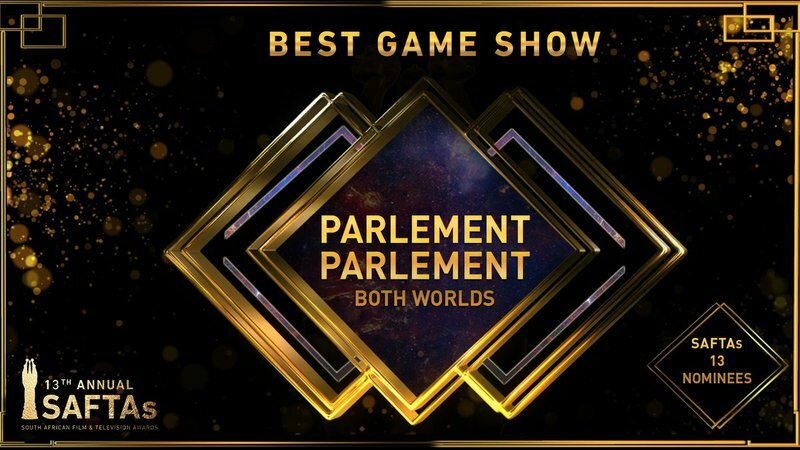 ‘Parlement,Parlement’ was nominated in the category 'Best Game Show'. The show, which airs on kykNet, takes a comedic look at parliamentary affairs as well as important social and political issues. In its second season, Afrika-Bredenkamp presents the show as Madam Speaker. Other prominent nominees include veteran ‘Noot vir Noot’ presenter Johan Stemmet in the 'Best TV Presenter' category and Afrikaans film, Kanarie, in the 'Best Feature Film' category. The awards ceremony will be broadcast live on SABC on March 2 from Sun City.